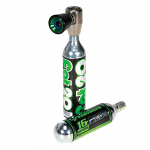 Price is not the only factor to consider when buying Schrader Valve to Presta Adapters, the fast delivery from Sportaid is a crowd pleaser! Get a bargain on the Schrader Valve to Presta Adapter at Sportaid. 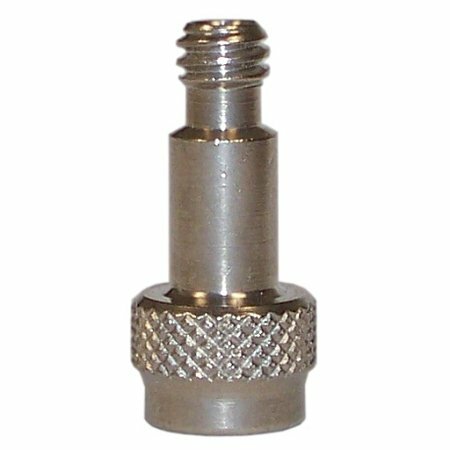 The Schrader Valve to Presta Adapter is a great value and a great solution for converting Schrader Valves to Presta Valves.